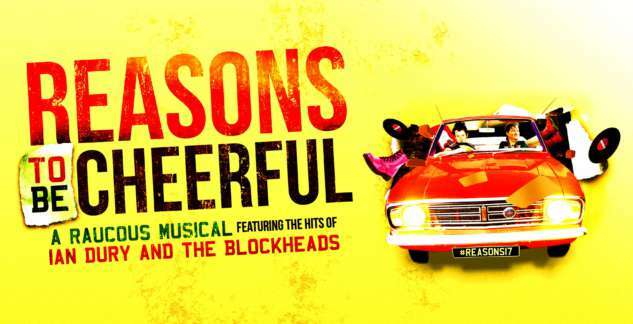 To accompany the new production of Reasons to be Cheerful, touring the UK one final time this autumn, we are delighted to announce that a new song has been written by Blockheads Chaz Jankel and Derek Hussey as well as lead vocalist from the show John Kelly. Entitled ‘If It Can’t Be Right Then It Must Be Wrong‘, the song is a rallying cry against the government cuts; specifically the austerity and cuts directed at the D/deaf and disabled community in the UK and the systematic disintegration of the NHS and the Welfare State. 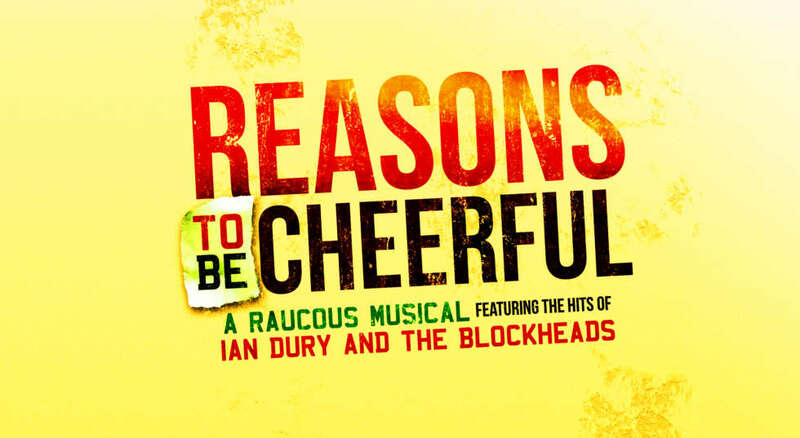 The song will be performed at the end of each performance while Reasons to be Cheerful is on tour, and will also be exclusively available to download for free from Graeae’s website for ticket holders from early September. To celebrate the release of this new song, award winning artist Tony Heaton OBE will be designing the cover artwork. We are also currently inviting members of the public to write and submit their own original Protest Songs, regardless of their previous song writing experience. To assist members of the public with their song writing, an exclusive guide has been written by lead vocalist and songwriter John Kelly which can be downloaded here. Songs can be written in any format accessible to the writer (including BSL) and will all be available to view and listen to at our Protest Song Hub. A selection of the songs will also be taken up and down the country during the tour. To find out more about getting involved in this project and writing your own Protest Song, click here. The full lyrics for If It Can’t Be Right Then It Must Be Wrong can be viewed here.